In what was problem that was actually caused by the manufacturers, passengers are actually penalised on how much watt hours worth of batteries you can hand carry on board planes. Watt hours is what airlines uses. We are lucky there’s the Internet. It’s actually not much, for example, we use the popular 5200mAh and 5000mAh 4S lipos. Converted, they are 76.96 and 74 watt hour respectively. Singapore – Cargo shipments of lithium-ion batteries will be banned from passenger aircraft from April 1 to reduce the risk of onboard fires. Jetstar Asia – carry on only, two lithium-ion batteries under 101 (6824.32 mAh 4S Lipo) watt-hours each that are part of electronic equipment. 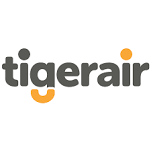 Tigerair – board personal devices with a capacity of up to 160 watt-hours (10810.81 mAh 4S Lipo). Singapore Airlines allows laptops and mobile phones with less than 100 watt-hours (6756.75 mAh 4S Lipo) and a lithium content of less than 2g as onboard items. But the move will not apply to personal devices that are carried on board, the International Civil Aviation Organisation (ICAO) said yesterday. The United Nations aviation agency’s precautionary step comes after years of industry concerns that lithium-ion batteries could fuel undetected fires in the cargo hold of planes. Most airlines now do not allow passengers to check in lithium-ion batteries unless they are contained within personal devices such as laptop computers and mobile phones. While there have been no serious incidents so far, lithium battery-powered equipment is suspected to have caused a fire in an empty aircraft parked at London’s Heathrow Airport in 2013. A spokesman for the Civil Aviation Authority of Singapore (CAAS) said ICAO’s latest restriction will be conveyed to airlines and other relevant industry players. “Currently, passengers are permitted to carry portable electronic devices containing lithium batteries in checked-in or carry-on bags,” she said. Singapore carriers also have their own guidelines, on top of what is now required by the regulator. On Jetstar Asia flights, those who wish to carry the items onboard are allowed two lithium-ion batteries under 101 watt-hours each that are part of electronic equipment. Only one other spare battery under 101 watt-hours may be carried on board, said a spokesman. On Tigerair, passengers may carry on board personal devices with a capacity of up to 160 watt-hours. Singapore Airlines allows laptops and mobile phones with less than 100 watt-hours and a lithium content of less than 2g as onboard items. A mobile phone typically uses a battery that is less than 10 watt-hours. CAAS conducts regular audits and inspections to ensure guidelines are adhered to, said a spokesman. The prohibition, coming after extensive reviews, is an interim measure until a new lithium battery packaging performance standard is introduced, possibly by 2018, he said. 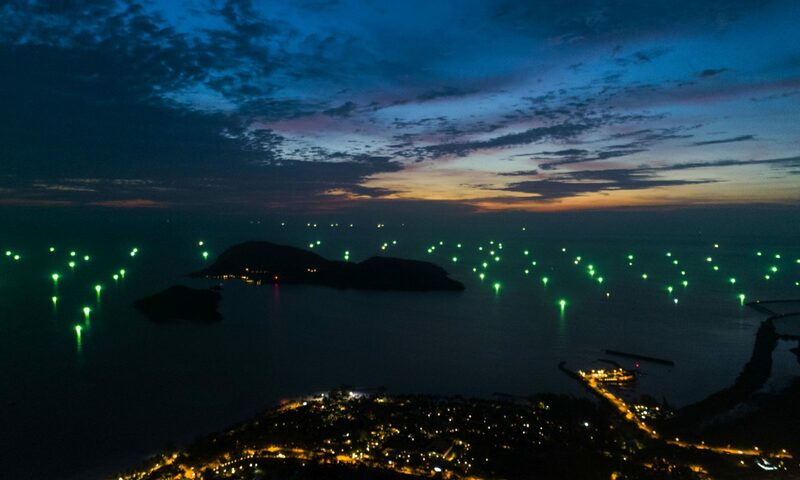 The latest move has been eagerly awaited by aircraft manufacturer and pilots associations, which have been the most vocal advocates for the new safety measure, he said. 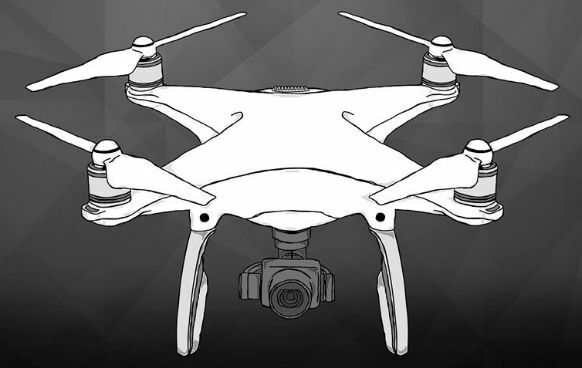 Check out our monthly drone workshop where we show you how to fly, take photos and videos confidently and safely. Monthly workshop are announced on Facebook/ Instagram here & here and Twitter. Why you must not use Singapore Hobby for any DJI repairs. Antennas – Dont be Sally. NParks didn’t say where you can fly.